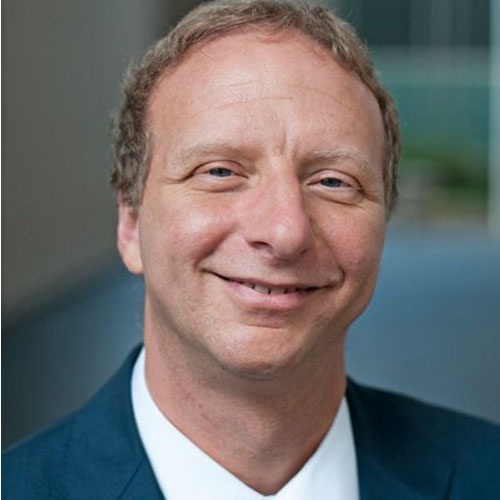 Mark Schwartz joined AWS as an Enterprise Strategist and Evangelist in July 2017. In this role, Mark works with enterprise technology executives to share experiences and strategies for how the cloud can help them increase speed and agility while devoting more of their resources to their customers. Mark has extensive experience as an IT leader in the government, private sector, and the nonprofit world, and with organizations ranging from startup to large. Prior to joining AWS, he was CIO of US Citizenship and Immigration Services (in the Department of Homeland Security), where he led a large digital transformation effort, moving the agency to the cloud, introducing and refining DevOps and Agile techniques, and adopting user-centric design approaches. From his work at USCIS, he developed a reputation for leading transformation in organizations that are resistant to change, obsessed with security, subject to considerable regulation and oversight, and deeply bureaucratic. Before USCIS, Mark was CIO of Intrax Cultural Exchange, a leader in global youth exchange programs, and CEO of a software company. Mark is the author of The Art of Business Value and A Seat at the Table: IT Leadership in the Age of Agility, and speaks at conferences internationally on such subjects as DevOps, Leading Change, Driving Innovation in IT, and Managing Agility in Bureaucratic Organizations. He has been recognized as a Computerworld Premier IT Leader and received awards for Leadership in Technology Innovation, the Federal 100 IT Leaders, and a CIO Magazine 100 award. Mark has both a BS and MA degree from Yale University, and an MBA from Wharton. Businesses and IT organizations find themselves today in an environment of uncertainty, complexity, and rapid change – kind of like Napoleon at the battle of Borodino. The more complexity and uncertainty in our situation, the less appropriate are our traditional ways of making oversight and governance decisions for IT projects. DevOps and the cloud can help us avoid Napoleon’s mistakes and make sure that we don’t get exiled to a remote island.